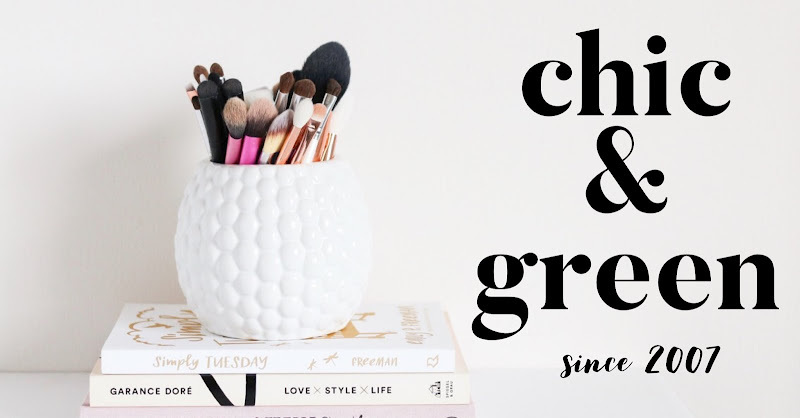 One of the perks I have here at C & G is the fact that I have an opportunity to try all sorts of products that I may not otherwise have purchased for myself. Some of these products have been amazing to try and with great results. Others have been what I would classify as duds. 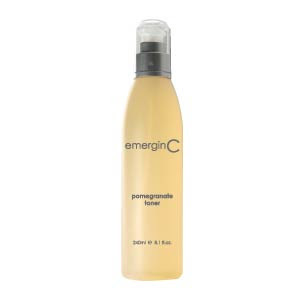 A couple of weeks back, I was sent a new to me product for review called Emergin C Pomegranate Toner. I like toners this time of year. Since I no longer make my own, I have been using the Thayer's Alcohol Free Rose Petal Witch Hazel Toner. I always opt for something without alcohol, as it is highly drying and irritating to almost everyone. It simply isn't a healthful ingredient to put in skin care, not even for those with the oiliest of skin types. When I opened the Pomegranate Toner, I was struck by the strong aroma of alcohol mixed with what smelled like Hi C Orange drink--that artificial orange. This is odd to me because there is no fragrance listed in the ingredients listing, however, the scent is obvious. I pressed the top to dispense the toner onto a cotton ball and applied the toner to my face. I was apprehensive because of the alcohol and sure enough, my skin started to burn. The drying, sore feeling I experienced reminded me of what happened when I used the alcohol-laden Clinique Clarifying Lotion 2 many years ago. It was not a pleasant feeling. Right after using this, my skin also felt uncomfortably tight. It looked dry. I moisturized as normal afterward, but my skin simply did not look or feel its best. In the interest of fairness, I used this toner 4 more times, although on alternate days. I did this because the EmerginC website states, "If skin feels excessively dry, use less frequently." Each time, I had the same result. This is because of the Alcohol Denat., which is denatured alcohol. This is an extremely harsh solvent. 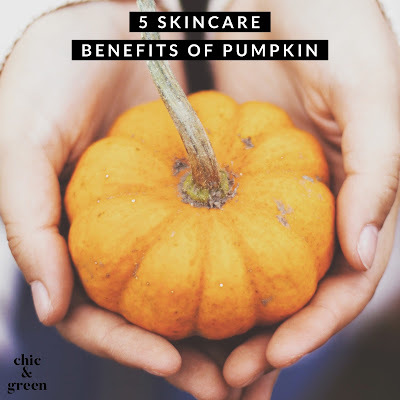 What bothers me greatly about this product is the fact that consumers will see the claims on site and think that because green tea, pomegranate, and natural fruit acids are present, that it will be a skin nourishing choice for the skin. It is anything but. Water, butylene glycol, and alcohol are the first three ingredients. In addition, the price point is extremely high when you consider the top ingredients used. The toner sells for $30 for 8.1 ounces. My biggest gripe, though, is that the FDA requires companies to put a warning label on all products containing alpha hydroxy acids if they do not also include a sunscreen. The reason for this is because the acids make skin more photosensitive. Companies need to put a "sunburn warning" on the label. There is nothing with this warning on the bottle of toner, and with the acids and retinol present, this will definitely make your skin much more prone to burning. I try to find positives in every product I review. If this product were alcohol-free, I think I would feel more positive about it. I also would be much more positive about this product if the company had been more responsible with issuing a sunburn warning, as required by the FDA. Unfortunately, as is, I cannot recommend this product. Dicslosure Statement: This product was sent to me at no cost for review. I did not purchase this. All opinions are my own and the fact that this was free in no way has influenced this review.